SMARTBLOC is suitable for all types of buildings. SMARTBLOC is fireproof, environmentally friendly and has high strength and low maintenance costs. The system is also designed for cooperative properties between steel structures / concrete structures for high-rise buildings. The SMARTBLOC filler wall can act as a secondary bearing structure for the main bearing system. Main bearing system can be built into SMARTBLOC without further fire insulation. Can your building be built in Smartbloc? Contact! Concrete houses do not rot. 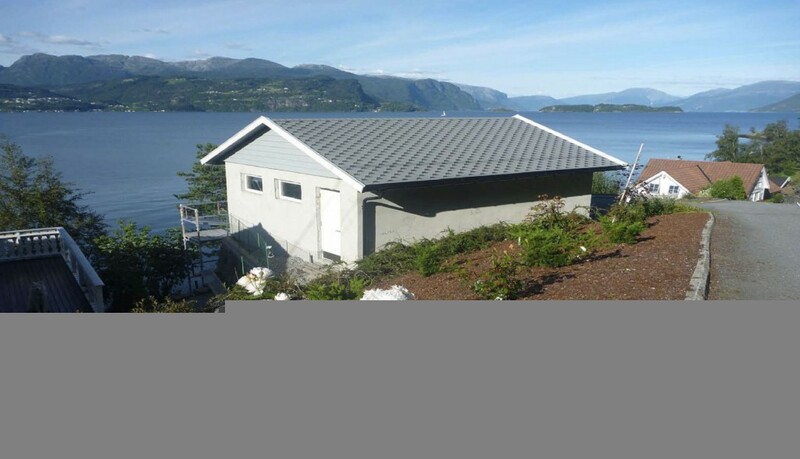 The cost of repairing humidity damage to Norwegian housing amounts to between 2.5 and 3 billion Norwegian kroners annually. Moreover, moisture and rot in the materials make for a large amount of damage in wet rooms. Since SmartBloc blocs are resistant to moisture, wet materials will be in good condition as soon as the dry, provided the materials are not moist continuously. 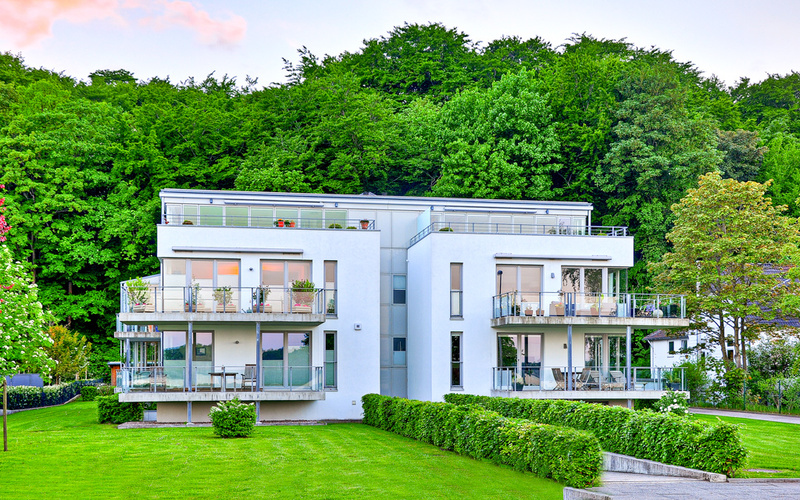 The SmartBloc system not only provides buildings with a modern feel and look, but also offers a great deal of flexibility in future remodelling. This gives the owner and user of commercial buildings security and safety with regard to the fact that the building will last for many years to come. SmartBloc has an outstanding insulation capacity that makes it an ideal material for warehouses, as even a framework will be well insulated. This will give you low building costs and a short building time. 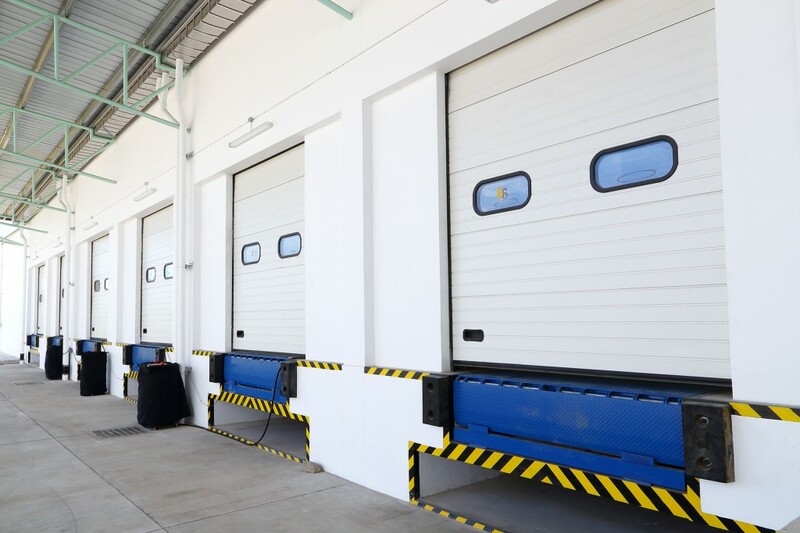 If you use SmartBloc you can be assured that you will have a functional warehouse, which is easy to maintain and ready for future expansion. 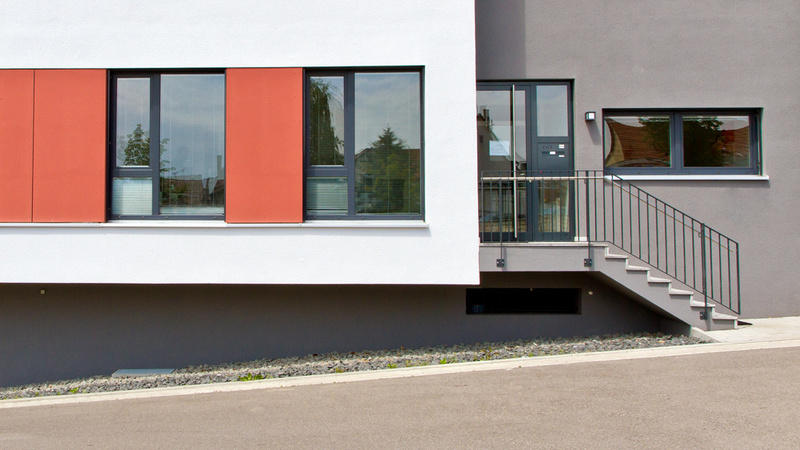 SmartBloc can be well suited in the building of schools, old people’s homes, student housing and other low-rise governmental buildings. The system offers a unique opportunity to change the use of a room or an area in the building by making only minor adjustments, as cable ducts and piping are retained inside the wall. In addition to this, SmartBloc is environmentally sound, fireproof and has a technically advanced construction.